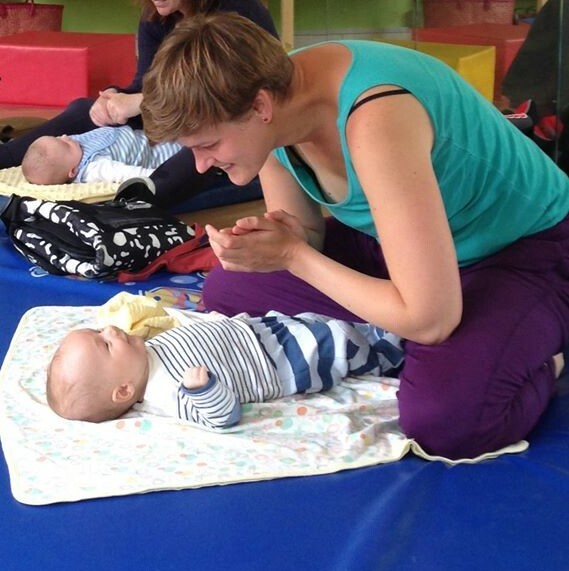 Touch is one of our most important senses, particularly for babies, and a healthy touch in a warm, loving environment is fundamental to your baby’s development and well being. Research has shown that babies who are massaged regularly cry less, sleep better and are generally healthier. 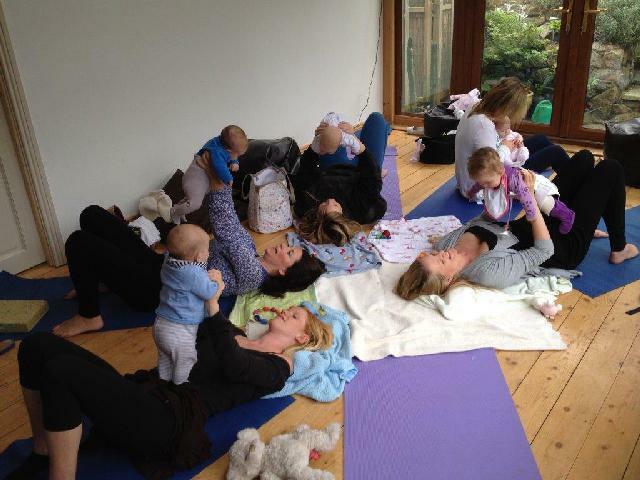 Baby massage is also a powerful way to bond with your child and provides the perfect opportunity for creating quality time for you and your baby – particularly important with the very busy and stressed lifestyles so many of us experience. Baby massage has been practiced for centuries by parents in many parts of the world and has been handed down through the generations from mother to daughter. Based on respect for the baby’s body and soul, massage is given only when your baby is in the right mood and gives his/her cues that he/she is ready and willing to accept massage. Respecting your baby’s decision about who touches his/her body and when, teaches him/her self-confidence, self-empowerment and body awareness. 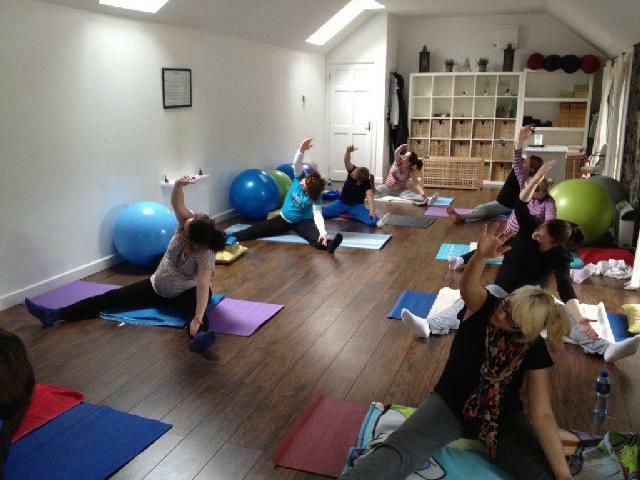 Classes are kept small ensuring a relaxed and informal environment with plenty of time for one to one attention. 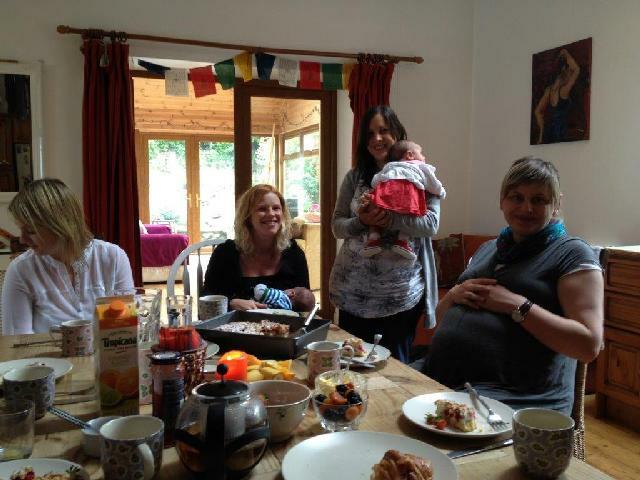 At the end of class, we have a cuppa and a chat, giving you the opportunity to get to know local mums (dads welcome too! ), share experiences and have some fun! Wednesdays 10.30am – 11.30pm followed by coffee and chats in the cafe. * NB. Many health insurance providers offer a refund for baby massage instruction, even on the lowest plans in some cases. Some offer up to €100 back. Check your policy. 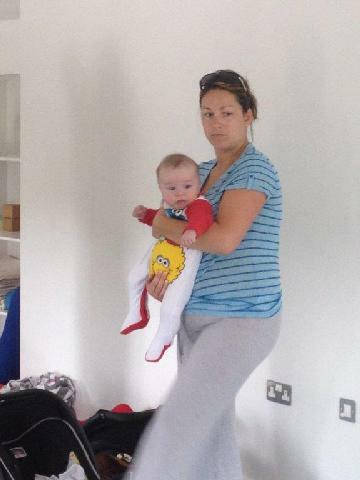 Our baby massage is taught by an IAIM instructor certified by Baby Massage Ireland.